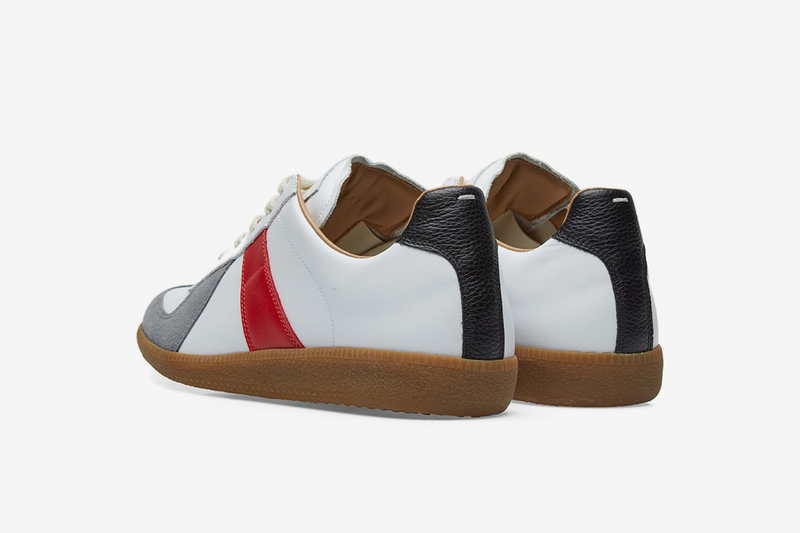 The latest colorways of the legendary Maison Margiela Replica sneaker just dropped, and we cannot take our eyes off of them. 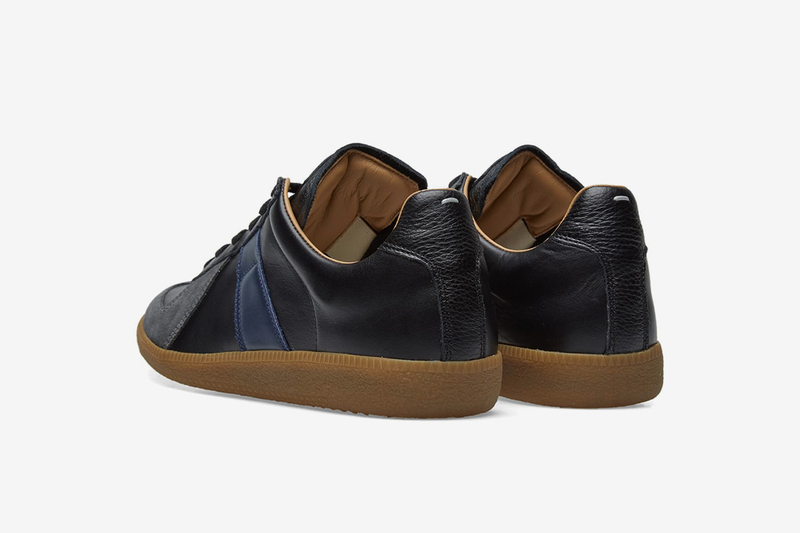 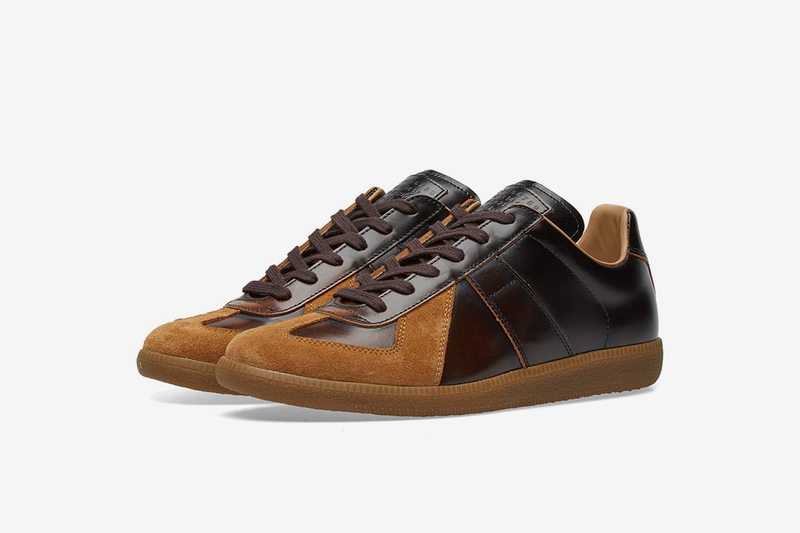 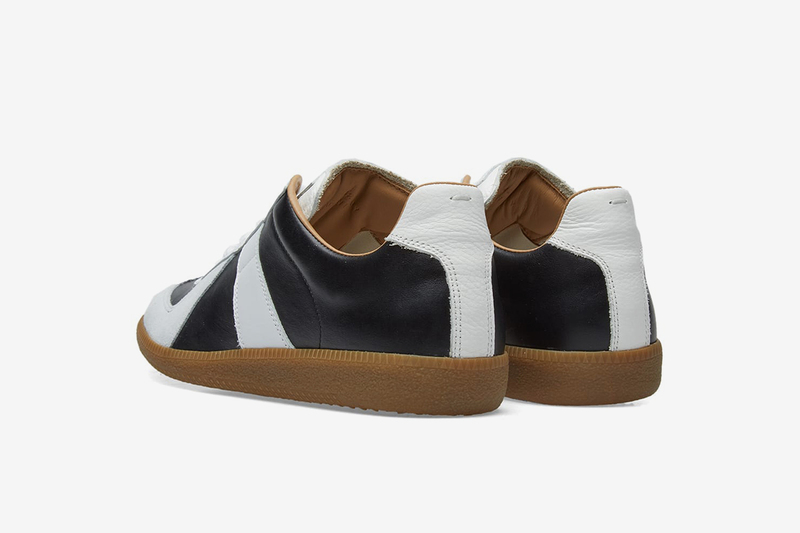 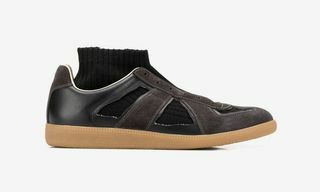 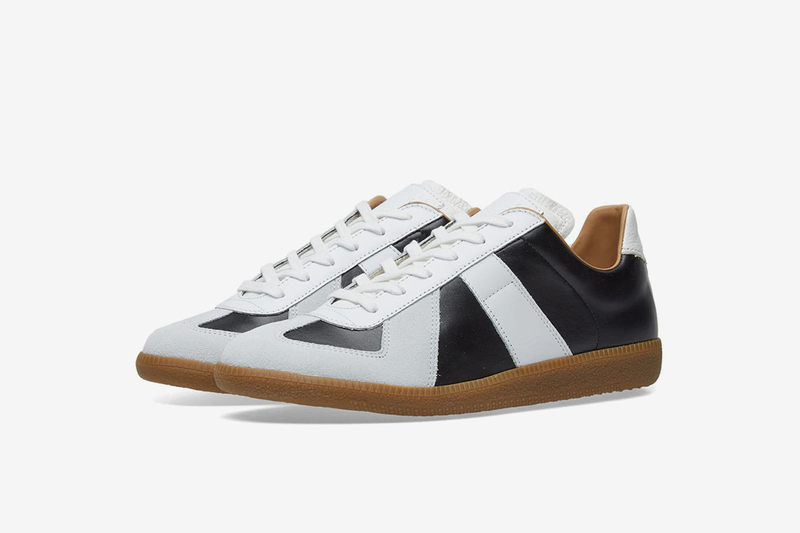 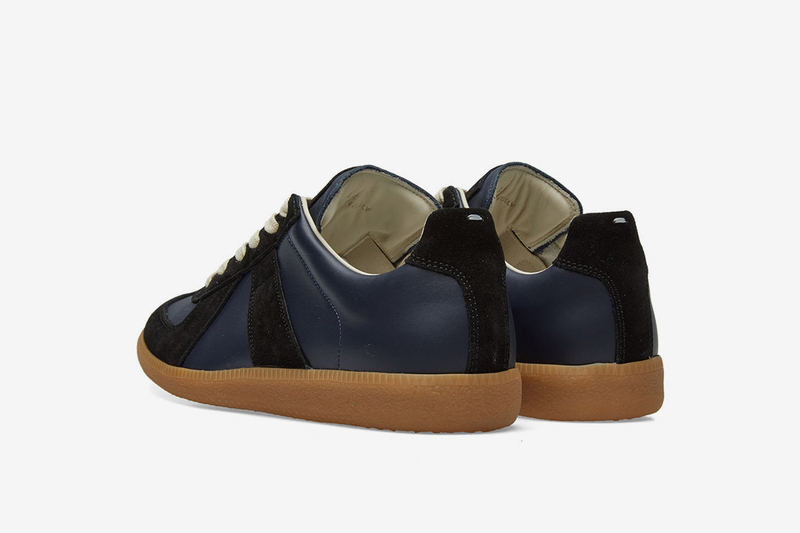 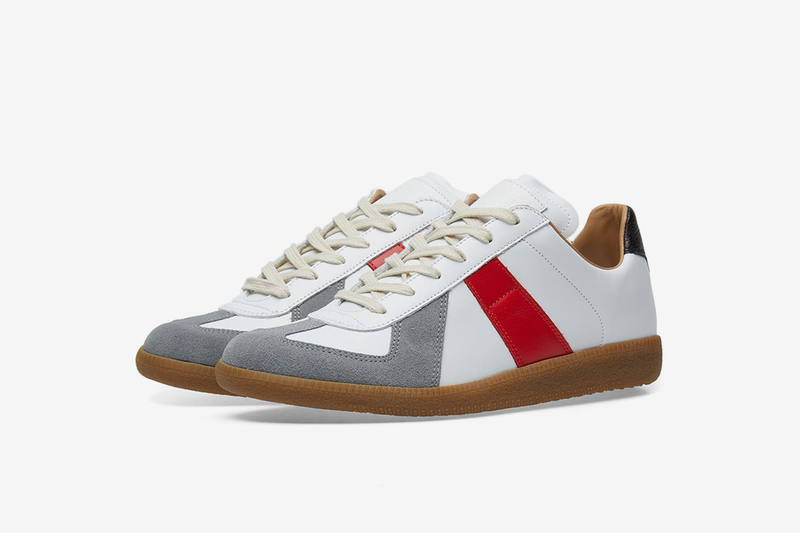 Known for its minimalist design, leather upper, and suede overlay, the Replica silhouette is Maison Margiela’s signature sneaker, with an emphasis on luxe craftsmanship that has elevated it to the level of timeless style icon in no time at all. 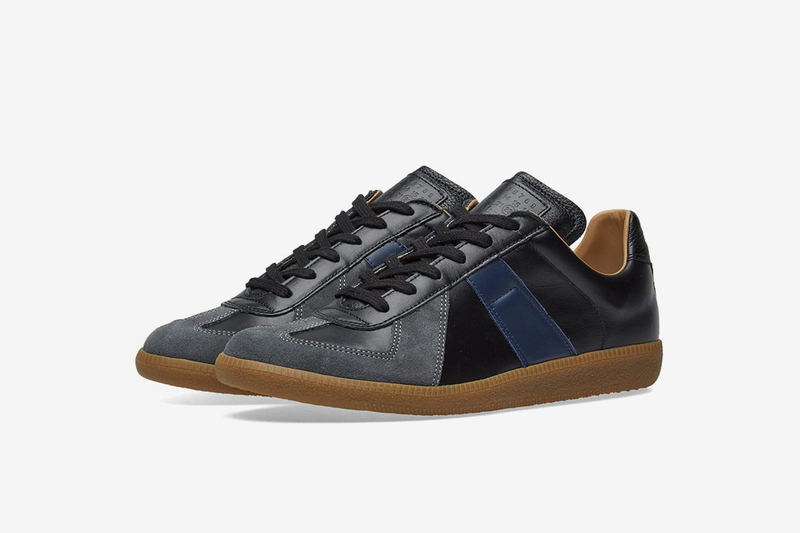 These new Replicas are some of our favorites to date. 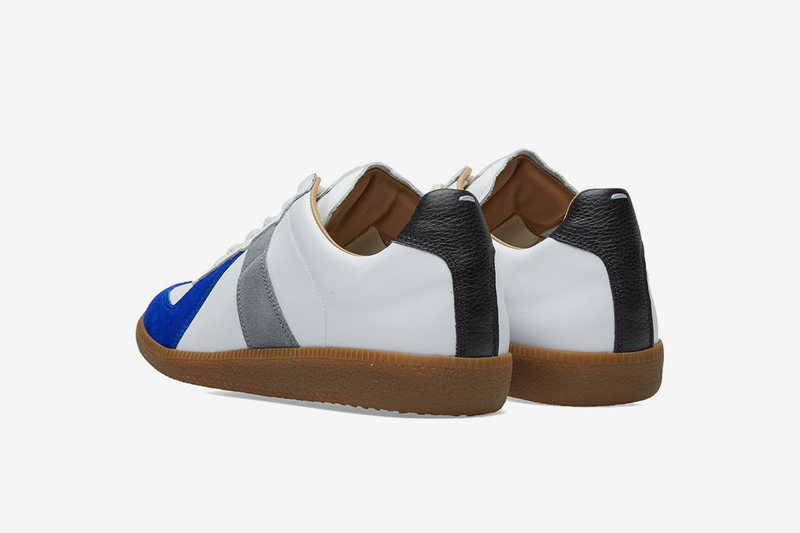 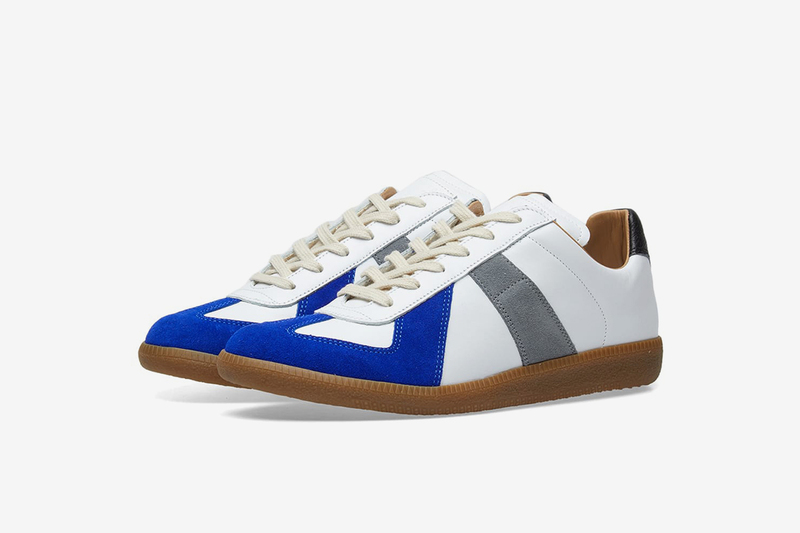 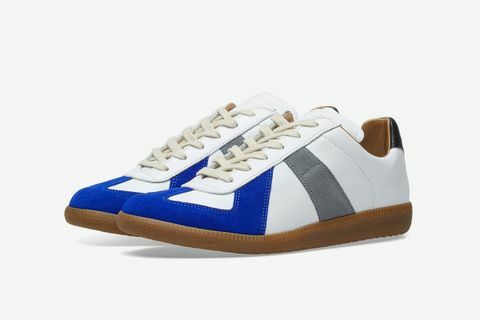 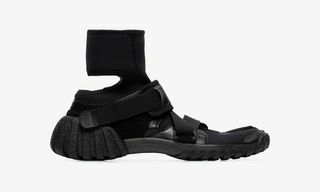 Each of them features gum rubber outsoles, with highlights including color-blocked designs using splashes of bold blue and red on the upper, as well as a particularly luxe incarnation of the sneaker made with brushed dark brown leather. 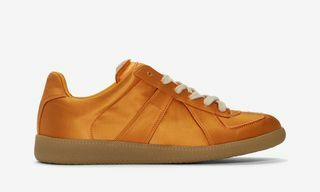 They’re certainly a change of direction from the neon yellow version that hit stores last month. 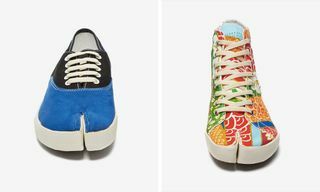 If we were you, we’d stick them in your cart ASAP. 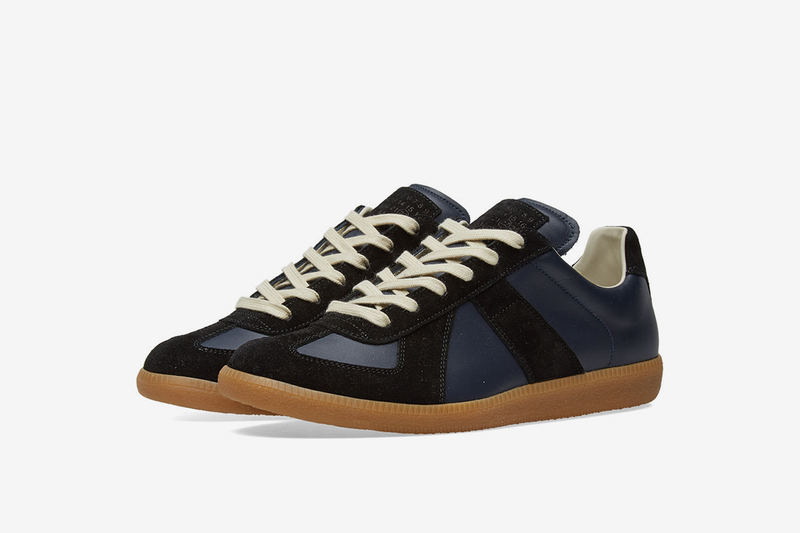 Remember, the Replica sneaker isn’t the only footwear icon in Margiela’s arsenal. 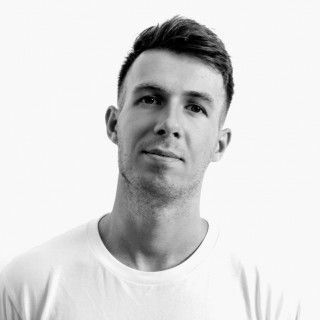 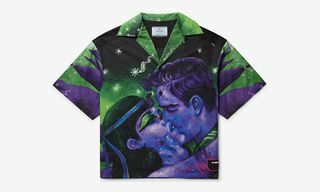 Check out their other styles here.